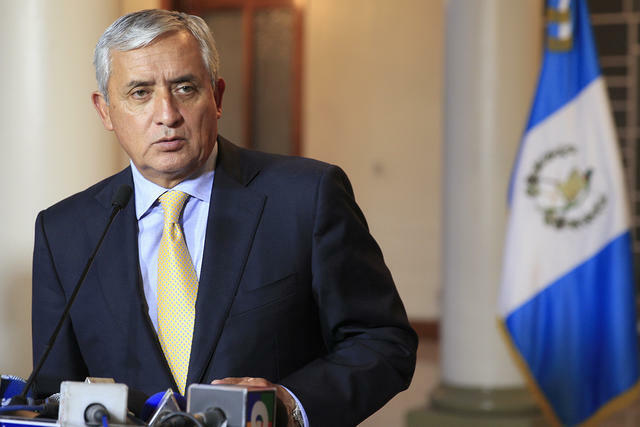 In Guatemala while coffee news has been slow the President Otto Perez Molina has been forced to resign in response to a customs fraud scandal. 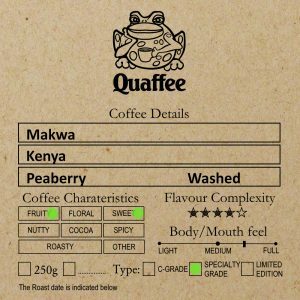 Many believe it is good news for the country, but sometimes the devil you know… How this will affect the coffee price, is not clear at this point. Their exports have around 9% higher year on year so far. The largest exporter on the continent Ethiopia (and largest consumer) has been building on a solid reputation, and the increase in channels to market has assisted producers with the low C-market price preventing the ECX from releasing to much coffee at the low prices, despite the large volume of coffee that appears to be available.